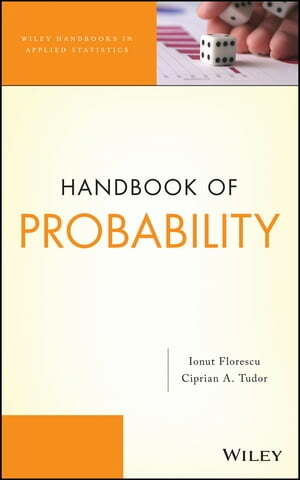 Collins Booksellers - Handbook of Probability by Ionut Florescu & Ciprian A. Tudor, 9781118593097. Buy this book online. Written in a clear, accessible, and comprehensive manner, the Handbook of Probability presents the fundamentals of probability with an emphasis on the balance of theory, application, and methodology. Utilizing basic examples throughout, the handbook expertly transitions between concepts and practice to allow readers an inclusive introduction to the field of probability.